Design made by the sponsor firm is placed on the memory stick. 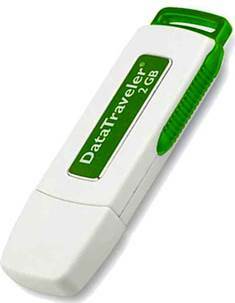 Choice of the memory stick model, its procurement, design and application are executed by the advertising firm. Notice: Sold to a single firm.